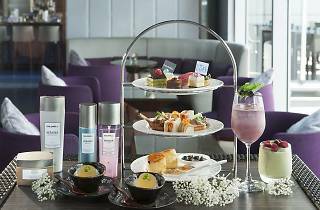 Up your luxury game at Club@28 as the feelgood restaurant has stepped up its afternoon tea game with renowned haircare experts Goldwell, to provide an ultimate package to pamper your hair as well. 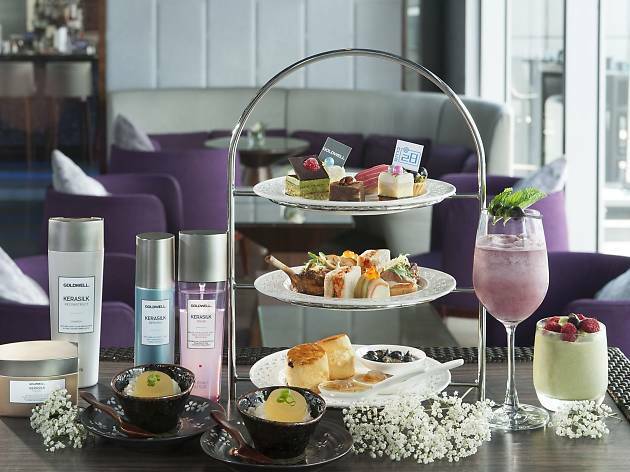 From using 'hair-healthy' in its afternoon tea such as tofu cheesecake and crème brûlée with bird’s nest to a 20% off Kerasilk hair treatment at Hair Culture, your hair is being treated as a VVIP. Hip, hip, hair-ray!